Keeping your car in top condition has never been easier with Schmick. 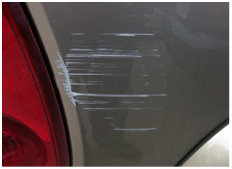 Our fully qualified technicians can professionally repair most minor scratches, scrapes, dents and scuffs at the fraction of the cost of traditional repair methods and normally well below your insurance excess. All repairs are done in your drive way from our fully equipped mobile repair vans. Using Schmick means you'll save on the repair cost, save from insurance premium increases and save from unnecessary depreciation when time comes to sell or trade up. via our Free Quote page for a price estimate. 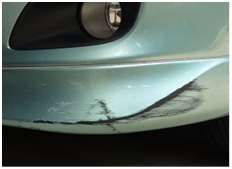 Repair damage area by reshaping, fine filling, flattening, base coat, colour match, respraying & blending paint. 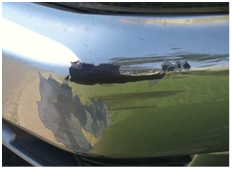 Reshaping, fine filling, base coat, colour match, respraying & blending bumper bar and corner panel. 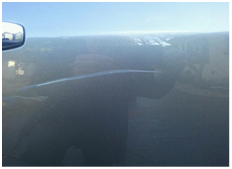 Repair surface scratches using cutting compounds on up to 4 panels. 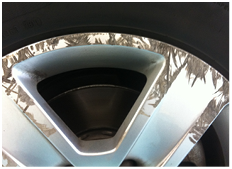 Repair damaged area, colour match & respray one wheel. Excludes chrome and machine finished wheels. 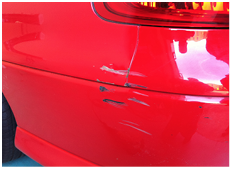 Repair damage area, fine filling, flattening, base coat, colour match, respraying & blending. 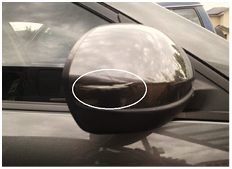 Repair mirror casing by flattening, fine filling, colour match & respraying. 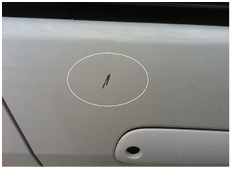 Colour matching and brush application of paint to a deep scratches and / or pitted stone chips to prevent rust. Damage will still be slightly visible.